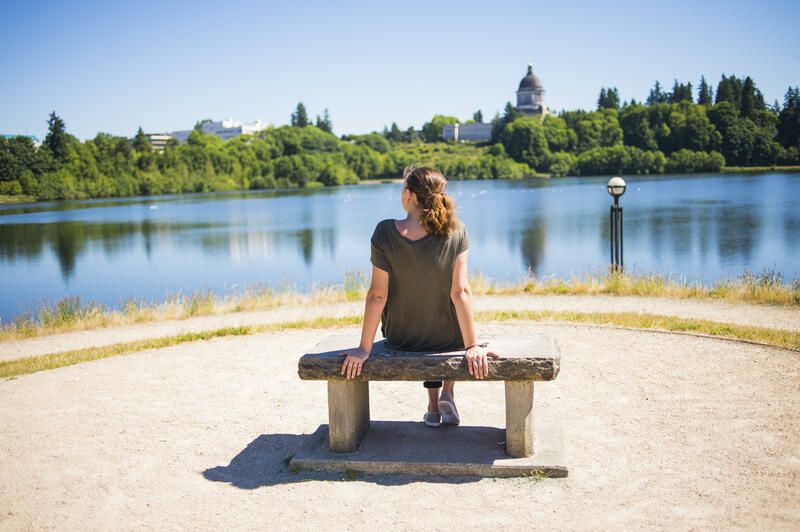 Heritage Park is a 24-acre state-owned park adjacent to the State Capitol Campus, Capitol Lake and downtown Olympia. It is the northern extension of the historic West Capitol Campus. 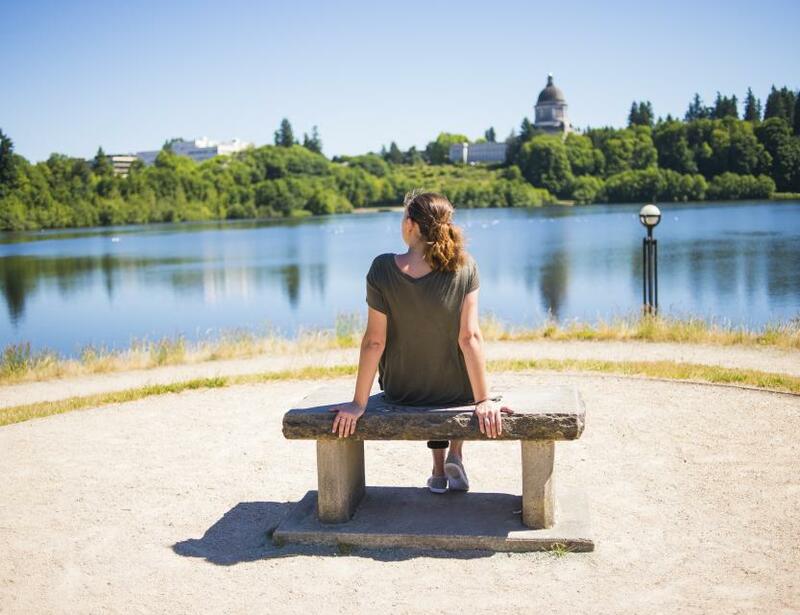 The park features walking/running paths that encircle the entire perimeter of the park and Capitol Lake, and connect to other pedestrian paths. The Heritage Park Trail, a switchback trail at the south end of the park, winds its way up to the historic Capitol Campus on the bluff above.